Wool Rugs made in New Zealand have been been pioneered by Ascend Rugs. 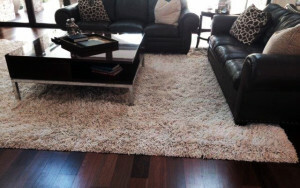 This popular Yeti style rug – uses felted Merino wool with a luxurious pile weight. This particular rug is installed in a Florida residence. Ascend makes a wide range of wool rugs from their New Zealand Factory, the yet style rug was pioneered by Ascend several years ago and is one of popular styles of rugs. Its long wool felts create pure luxury under your feet.